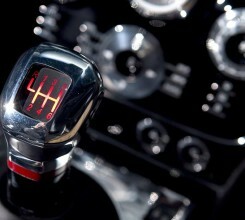 The Hartford Ferrari Concorso, sponsored by FCA – New England Region, is one of the largest Ferrari shows in the area. 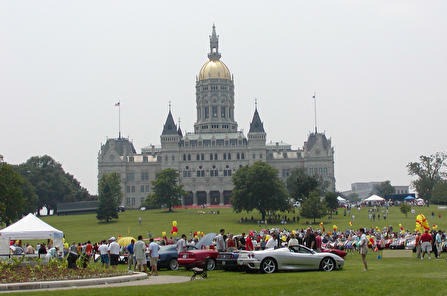 More than 100 current and vintage Ferraris will converge at the Capital Building in Hartford, CT on June 20, 2010 to thrill enthusiasts and support the Connecticut Children’s Medical Center. This year marked the 20th running of the Copperstate 1000. This event has grown over the years and is now recognized as one of the best-organized rallies in the country. In its 20-year history, the Copperstate has introduced many people to the beauty and excitement of vintage rallying, helped in no small part by the dramatic beauty of the Arizona landscape. Peter Mullin’s great love of 1930’s French cars with their curvaceous, custom built bodies started as a grand passion. After his first sighting of a Delahaye, he was smitten. He began to collect, restore, show and even race some of these great French “beauties.” His passion soon gave way to a cause – the preservation of the classic French automobile…. Copperstate 1000 is one of the premier road rallies in North America. 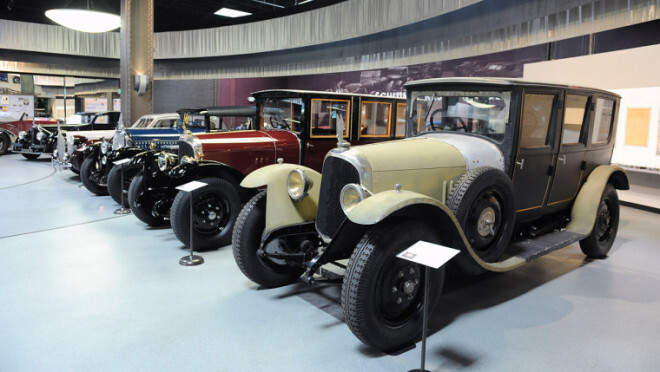 The finest vintage automobiles in the world have graced the scenic highways of Arizona during this annual four day event. The Men’s Arts Council created the event in 1990 as a fund raiser for Phoenix Art Museum and for 18 consecutive years this event continues to set the benchmark for excellence. 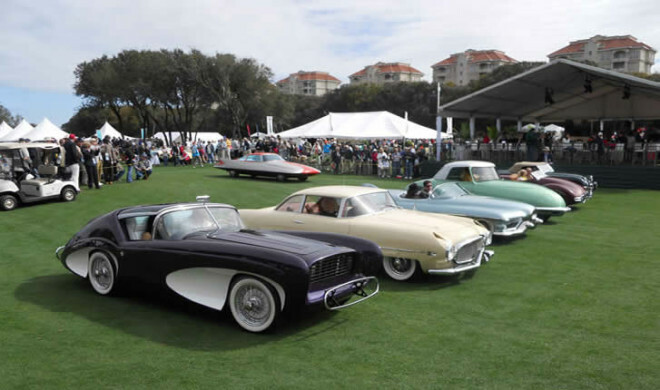 The Amelia Island Concours d’Elegance has become one of the preeminent automotive events of the world, attracting some of the finest motorcars and best known collectors. 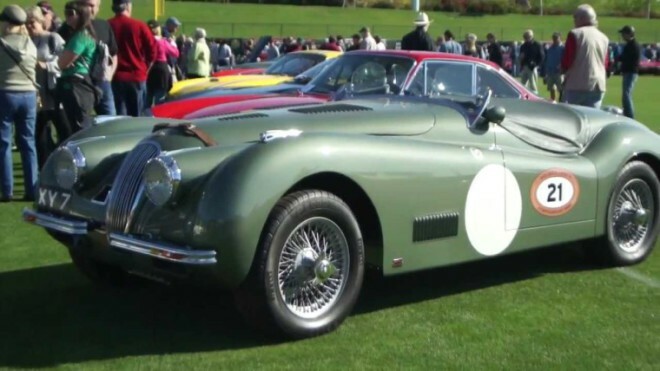 An exciting addition to the Amelia Island schedule is Gooding and Company, who announced that it will be hosting its first-ever auction at Amelia Island, Florida in 2010.